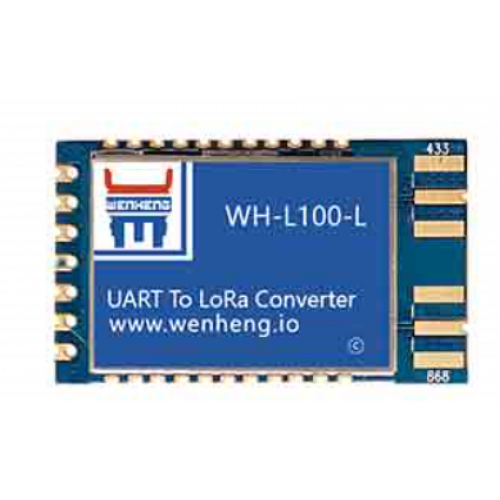 WH-L100 is LoRa module which supports standard LoRaWAN protocol and supports powerful anti-interference. LoRa module works frequency band of 433Mhz or 470Mhz or 868Mhz or 915Mhz. 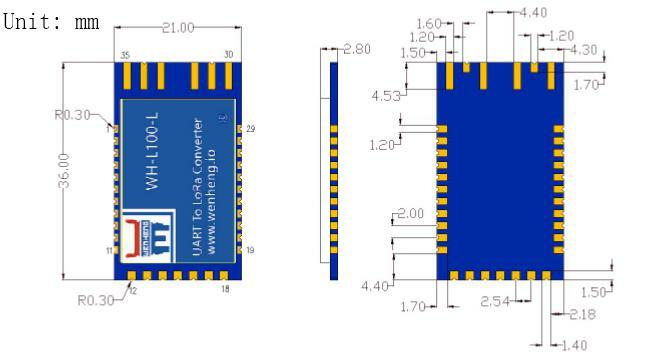 Please contact sales if you need 433mHz or 915Mhz.